Every month from May to July 2017, we gave away one set of double tickets for a lucky guest to hop on the red bus. All that was needed to enter? 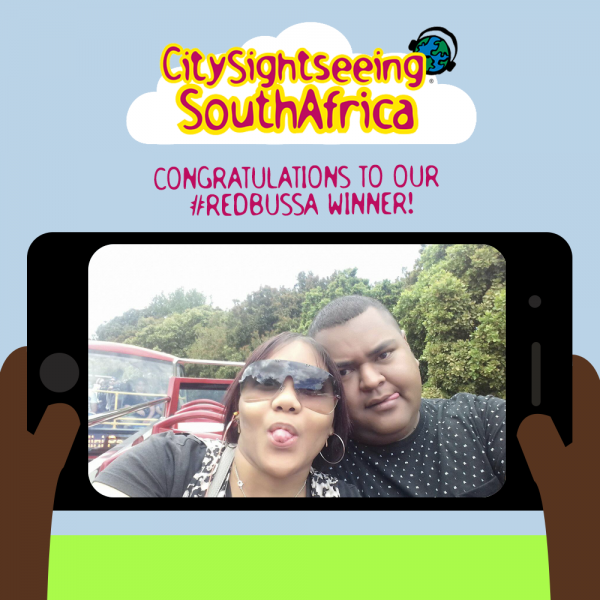 To snap a pic of your red bus experience and share it on Facebook, Twitter or Instagram with the hashtag #RedBusSA. Congratulations, Zakrion Carmen, on your winning Facebook entry! We will be in contact and your double tickets will be on their way soon.